We’ve been purchasing various things for the trailer recently. Thought I’d share a few that we installed the last couple of days. 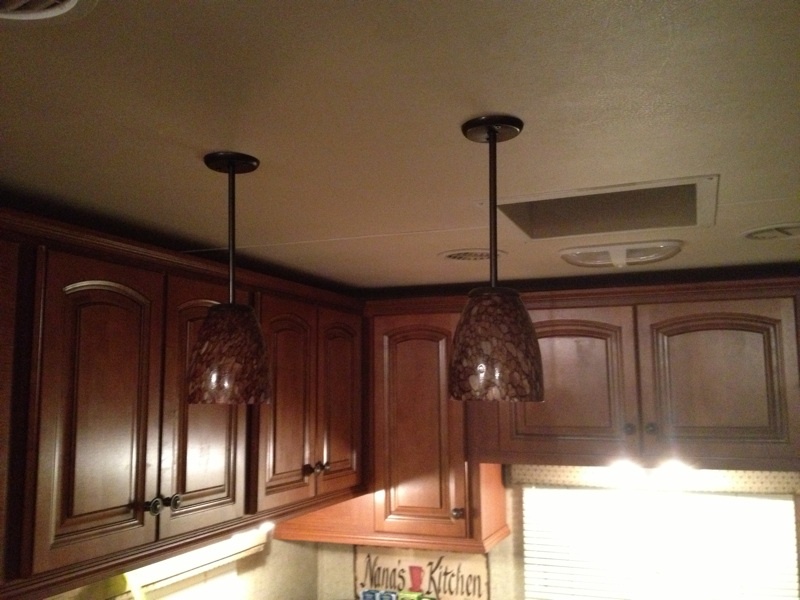 Next, the drab brown pendant shades on the kitchen lights had to go. Here’s the before picture. Here’s the frosted white shades we replaced them with. Lots more light thrown about the kitchen. 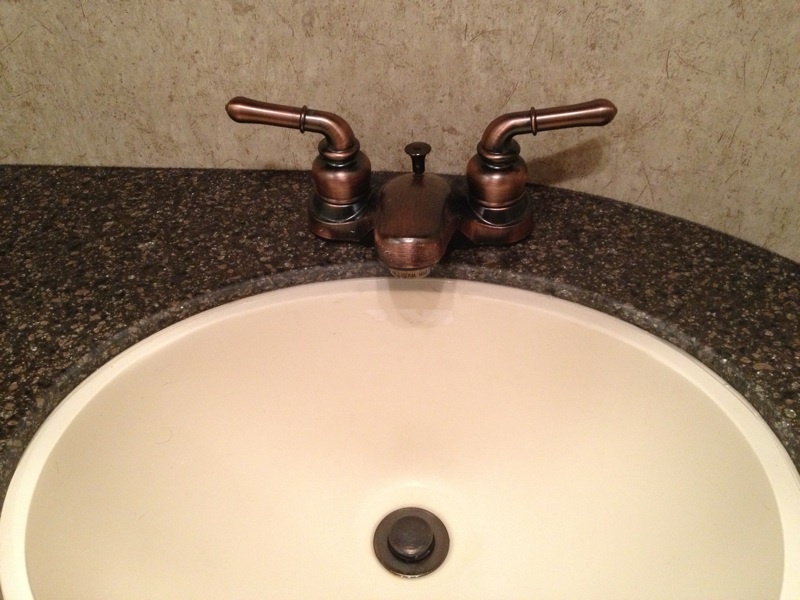 Next, the plastic dark brown/bronze bathroom faucet had to go. The shower plumbing is a nice nickel finish which looked odd with the bronze sink fittings. Here’s the before. (Our trailer had the vessel bowl delete option, so we have a regular sink). Here’s the replacement faucet. 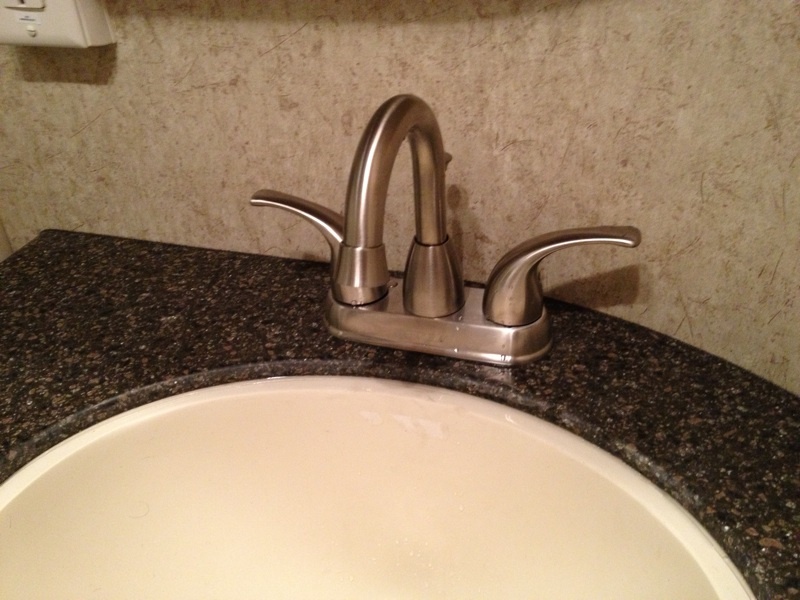 It’s a Peerless (made by Delta) nickel plated two handle 4″ centerset faucet. Standard stuff. Replaced without using any tools. 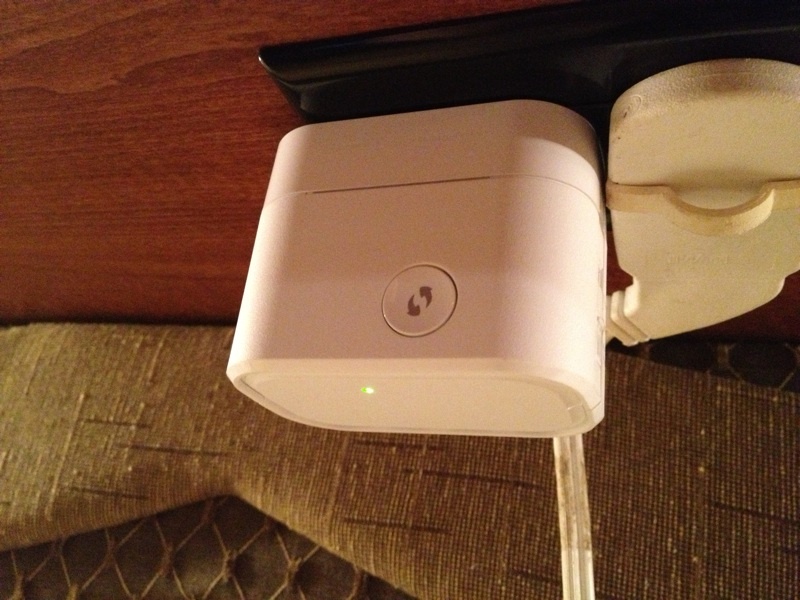 And the last modification for the evening is a DLink All In One Mobile Companion D-505 wireless router/hotspot. For right now, it is relaying my phone’s internet signal. We’ll eventually get an internet device from AT&T so we aren’t tied to using one of our phones to source the signal. 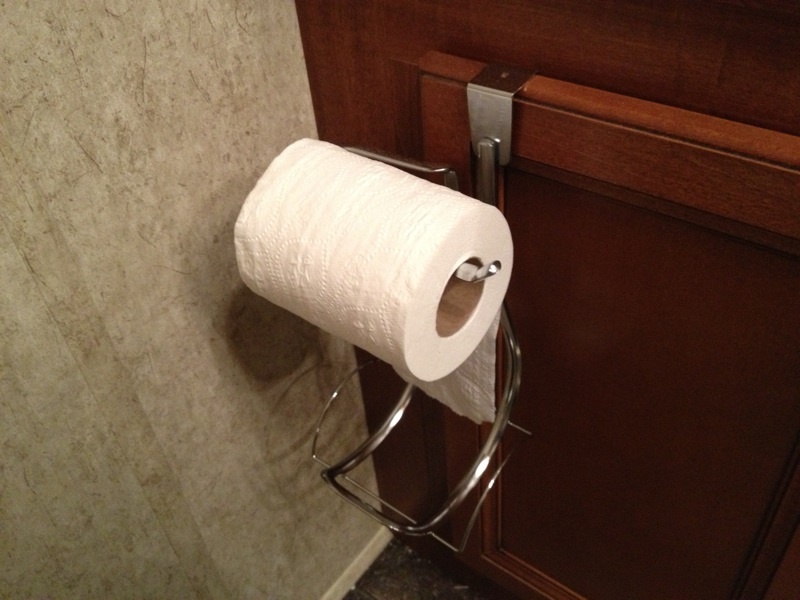 If we are in an RV park with wi-fi, we can switch the unit over to using that signal, or back to our own. It doesn’t select automatically like some other devices do, but it will work for now. 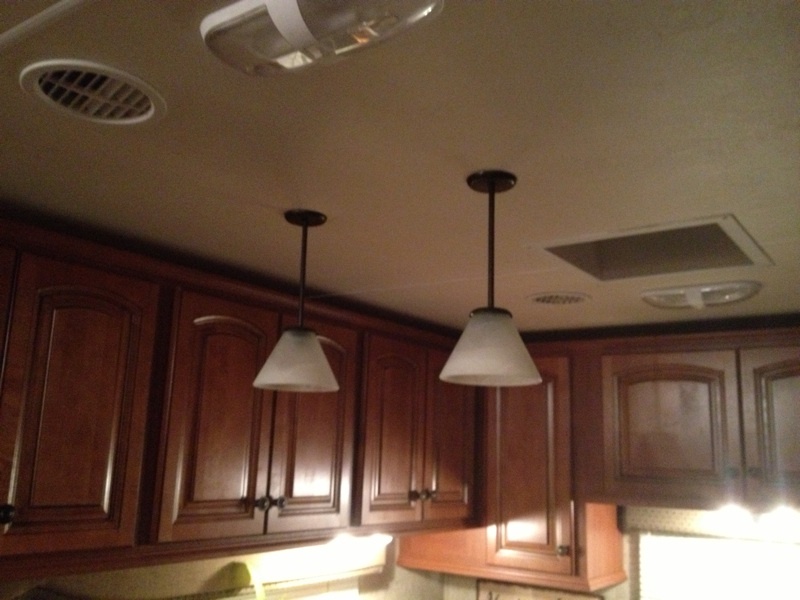 This entry was posted in modifications and tagged faucet, lighting. Bookmark the permalink.